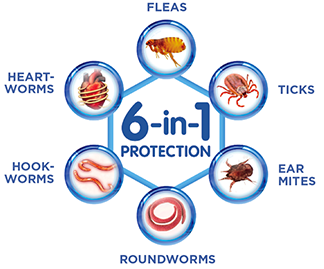 ​REVOLUTION PLUS broadens the scope of protection for cats and kittens against fleas, ticks, earmites, roundworms, hookworms, and heartworms. REV UP Protection Inside and Out. ​Pet Insurance is becoming more popular. 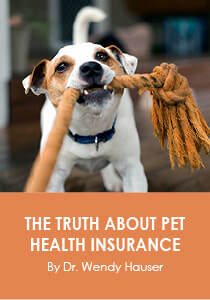 This information can help you better understand pet insurance and whether it might be a good option for your pet. There are many reasons a dog owner might need or want to muzzle their dog. ​More information on muzzle training and resources, check out The Muzzle Up Project at muzzleupproject.com. Summertime often means travel time, and many pet owners wouldn't dream of leaving their 4-legged family members at home. Extra preparation and precaution should go into planning a trip when you bring your pet. Before you hit the open road or friendly skies, make sure you've done your homework. A bat handled in St. Paul's Como Park tests positive for rabies. The Board recommends all dogs, cats, ferrets, and horses be currently vaccinated against the rabies virus. In the event that an animal is exposed or potentially exposed, pets should be rabies vaccinated within 96 hours of exposure. POISONING CASES AT AN ALL TIME "HIGH"
Kennel Cough is highly contagious. Even if your pet has been vaccinated for Kennel Cough it may still be at risk. Ask your veterinarian if you have any questions or concerns regarding your pets exposure.